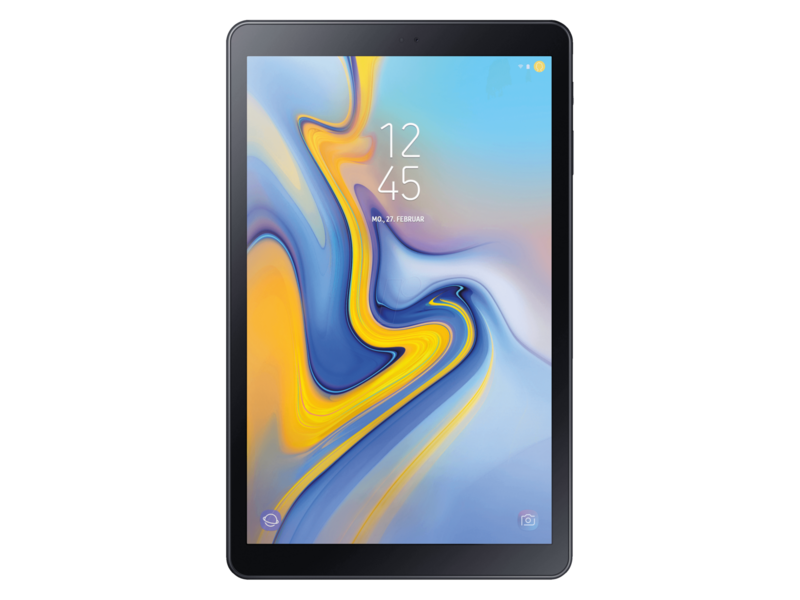 Q1 2019 update Here you will find the best tablets under 250 USD/Euros reviewed by Notebookcheck. Our list of top models is regularly updated, maintained and commented on and should assist in purchasing decisions. The following table shows an overview of the top 10 Tablets reviewed by Notebookcheck in the last 12 months under 250 USD/Euro or relevant, still available devices. With the same rating, younger tests are ranked first. The table can be sorted by clicking on the headings or restricted with the text filter (eg "Samsung"). While there are mainly expensive devices from Apple and Samsung in our Tablet Charts, various manufacturers are represented in the entry-level segment. These include exotic species from the Far East as well as cheap devices from known brands. Two sizes dominate: about 8-inches and about 10-inches. Since the tablet market is shrinking more and more, we do not update this top list monthly but will update it quarterly. In this quarter we say good bye to the Samsung Galaxy Tab A7 and the Lenovo Tab 3 10 Business due to their age. 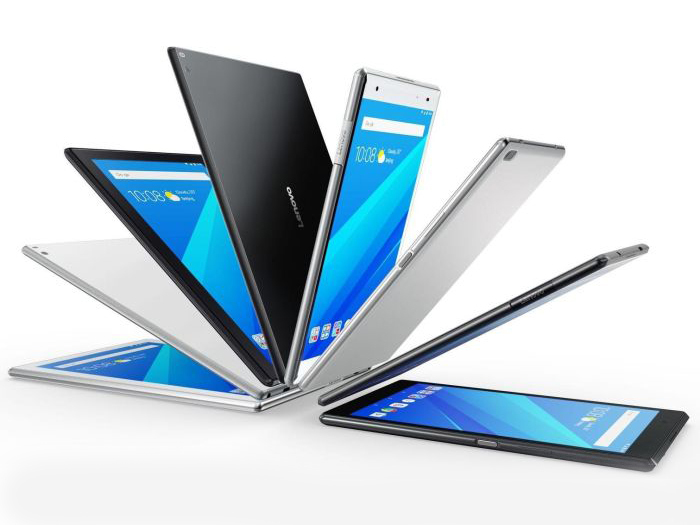 In return, we welcome the brand-new Lenovo in our Top 10. The larger Tab P10 costs around $100 more and did pretty well in our test as well. 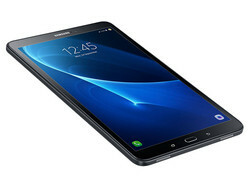 Samsung’s Galaxy Tab A 10.5 finally dropped below the 250 Euro threshold and can now thus be found in this list as well. 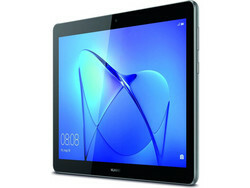 Two other devices that are getting awfully close are the Acer Iconia Tab 10 and the Huawei MediaPad M5 Lite. 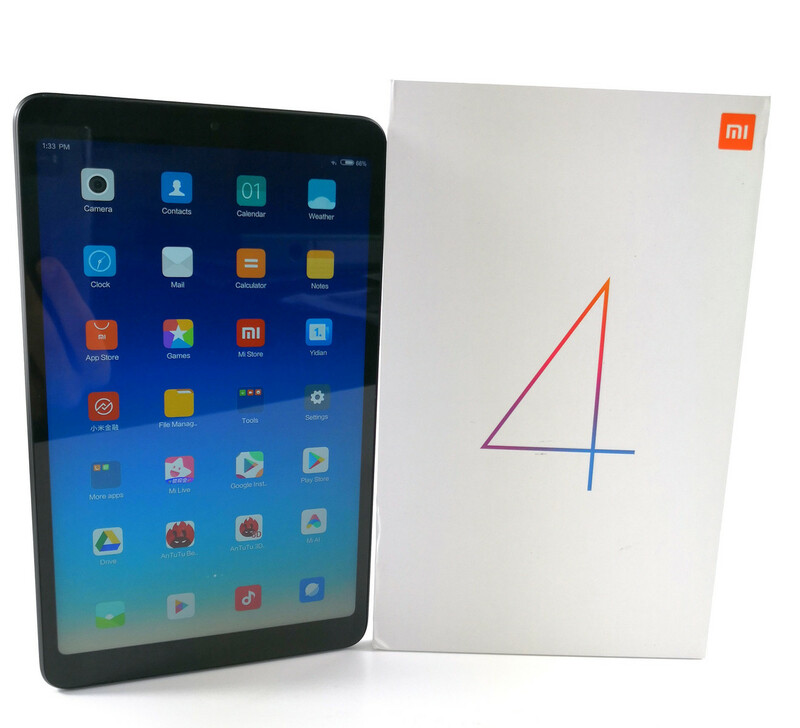 The Mi Pad 4 is currently only available via import companies. 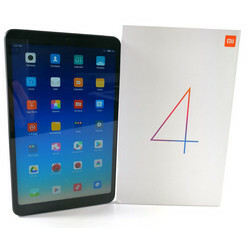 Our partner TradingShenzhen already sells the tablet starting at 157 Euros. 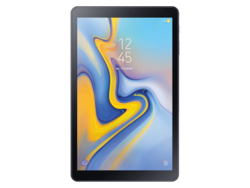 Samsung’s entry-level tablet Galaxy Tab A 10.5 is aimed primarily at multimedia users and offers a comparatively large 10.5-inch display running at a native resolution of 1920 x 1080 with fairly narrow display bezels. Its plastic case goes against the current glass case trend but turned out to be very grippy and not at all susceptible to fingerprints. It also features four Dolby Atmos speakers that turned out to produce an impressive soundscape in our test, and it did very well in other categories such as display quality or battery life. As expected, the cameras are rather poor and it lacks a fingerprint reader. However, given its low price and target audience this should not be a big deal. The tablet is running Android 8.1 Oreo, and while we don’t expect regular security updates we do have high hopes for an upgrade to Android 9 Pie later this year. 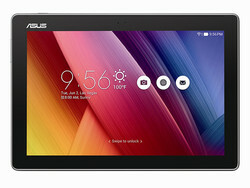 Asus delivers a very impressive device with its ZenPad 8.0 Z380M: The affordable tablet presents good to very good outcomes in all significant sectors and regularly outshines considerably more expensive rivals. The 8.0-inch IPS display features a resolution of 1280x800 pixels. The tablet is powered by a quad-core processor from MediaTek. In addition, it features 2 GB of RAM and 16 GB internal storage. In our test, especially the good display (despite low resolution) and the decent battery runtimes could convince. The GPS properties are really good. Only the microSD-card reader is a bit slow and charging the battery takes slightly long at about four-and-a-half hours. 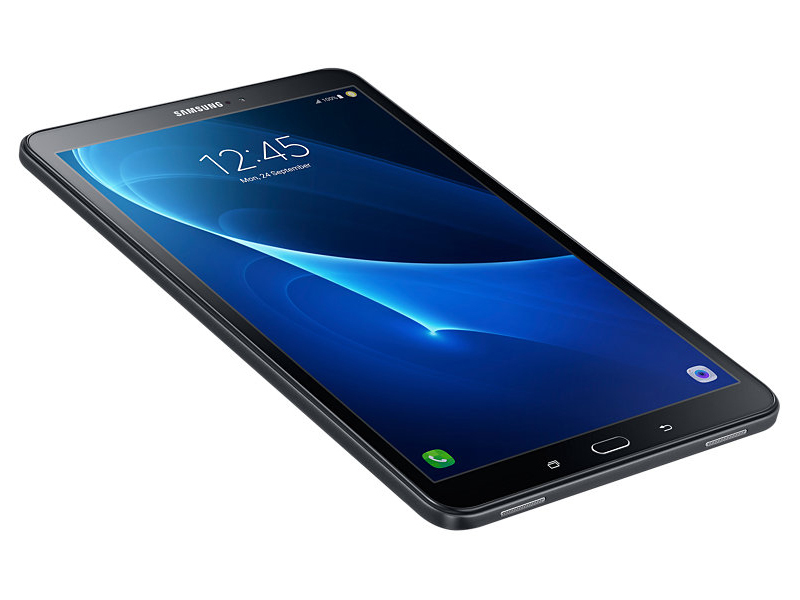 The bright, high-resolution display is definitely a small highlight of the Samsung Galaxy Tab A 10.1 (2016). Samsung's own octa-core chip delivers sufficient performance for everyday tasks and for media playback. However, the system reaches its limits with demanding games, which often require reducing resolution and details. The memory capacities (2 GB of RAM, 16 GB flash memory) are sufficient and a microSD-card slot is also available. In addition, dual-band Wi-Fi is on board and the LTE variant is already available for under 250 Euros (~$285). The only complaint in our test is the unfavorable position of the speakers. It is positive that Samsung provides an update to Google Android 7.0 Nougat. 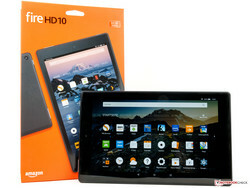 The Amazon Fire HD 10 (2017, 7th Generation) is the largest tablet from Amazon. It is equipped with a 10.1-inch IPS screen with a native resolution of 1920 x 1080 pixels. You also get decent stereo speakers, and the performance of the tablet is very good, despite the slightly outdated SoC. Amazon sells SKUs with 32 or 64 GB internal storage, and both can be expanded via microSD cards. The memory size is 2 GB, and Alexa is also included. The tablet appears a bit outdated, but does not reveal any serious problems. 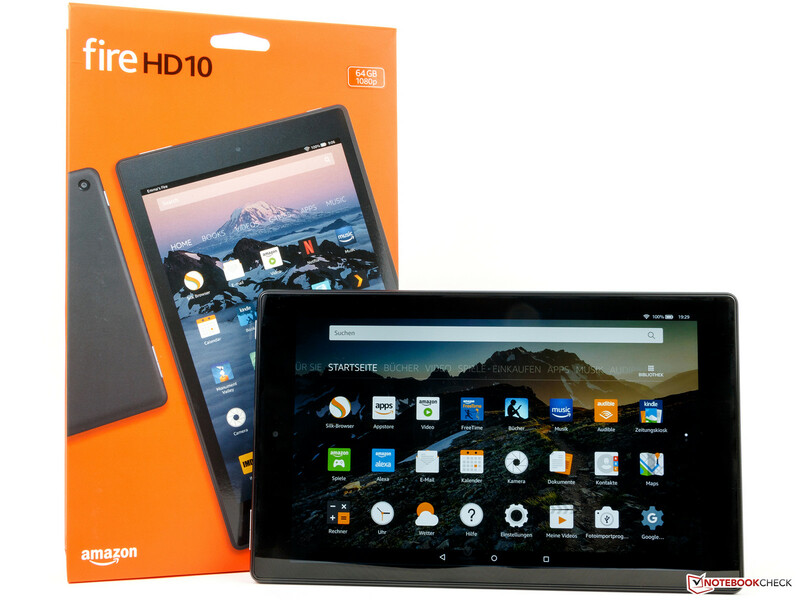 However, it is based on the old Android version 5.1 Lollipop with Amazon's own Fire OS 5.6. A new Fire OS version based on Android 7 is planned, but an update for older models is unlikely. The software is also heavily limited to Amazon's own products, but you can install Google's Play Store manually. The Huawei MediaPad T5 offers a 10.1-inch IPS screen, 3 GB RAM, 32 GB internal storage, ac WLAN and LTE. The storage can also be expanded via optional microSD card, but apps cannot be transferred to the memory card. The power consumption was a bit high during our tests and the battery capacity is not overly high, but the Huawei tablet still manages decent battery runtimes. There are some drawbacks like the lack of an ambient light sensor, mediocre cameras, the underrated power adapter as well as the missing quick-charge capabilities, so it takes more than four hours for a full charge. The Huawei MediaPad T3 10 is an entry-level tablet, which is already shipped with Google Android 7.0 Nougat. Apart from a Snapdragon of the 4xx series, it features 2 GB of RAM and 16 GB internal storage, dual-band Wi-Fi and LTE Cat. 7. The resolution of 1280x800 pixels appears slightly low in view of a display diagonal of 9.7-inch. However, this largely ensures a smooth gaming experience and decent battery runtimes. We feel that the tablet's speaker emphasizes high tones too much and GPS is slightly too imprecise. Lenovo’s Tab M10 is a multimedia tablet with a 10.1-inch IPS display (16:10, 1920 x 1080). The two speakers performed fairly well, however storage space was limited due to the tablet’s low price. Fortunately, it can be expanded via microSD card. 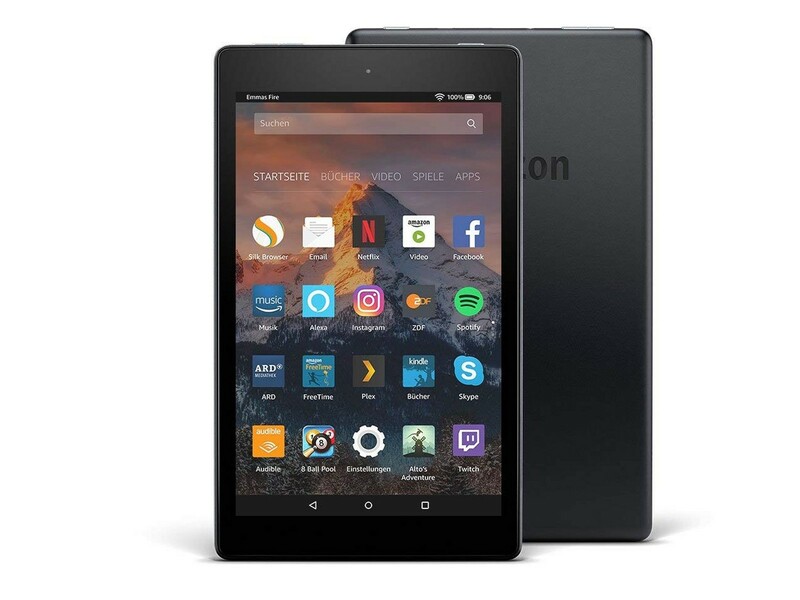 The included Amazon Alexa dock as well as its multi-user features make this the ideal family tablet. Battery life was just average, and the cameras were pretty poor. With Android 8.1 Oreo the tablet is running a fairly recent version of Android. However, Lenovo has yet to announce plans to upgrade this particular tablet to Android 9 Pie. 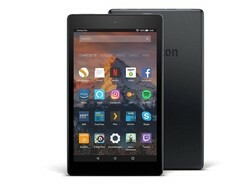 The Amazon Fire HD 8 (2018, 8th generation) once again features an 8.0-inch IPS display with 1280 x 800 pixels. You also get a lower-mainstream SoC with a slow GPU, 1.5 GB RAM as well as 16 or 32 GB internal storage, which can be expanded via microSD card. The package is rounded off by decent stereo speakers, long battery runtimes, and fast ac-WLAN. 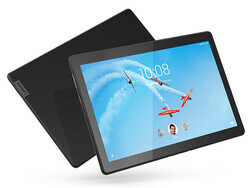 The tablet appears somewhat outdated, but does not reveal any serious drawbacks when you consider the price. The camera modules, however, are really bad and the device is still based on the old Android 7.0 Nougat with Amazon's own Fire OS 6. The dedicated DSP for Alexa Hands-free is new. The optional Show-Mode charging dock also allows wireless charging. Amazon also offers the Fire HD in a Kids edition. The Lenovo Tab 4 10 features a 10.1-inch IPS screen with 1280 x 800 pixels. 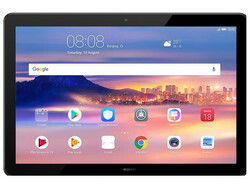 The Snapdragon 425, 2 GB RAM, and 16 GB internal storage is a solid foundation for the tablet, which is primarily designed for entry-level users or children. The Chinese manufacturer even includes a comprehensive child mode for the latter. We primarily liked the long battery runtimes and the decent speakers. You also get a comparatively wide range of accessories. You will have to make compromises in terms of case quality and the WLAN performance. You should have a look at the Lenovo Tab 4 8 if you prefer a smaller panel.